Mickler & Mickler’s Jacksonville office is located at 5452 Arlington Expressway Jacksonville, FL 32211. Please call us at (904) 725-0822 or fill out the form below to schedule a free consultation. We look forward to helping you solve your financial problems. 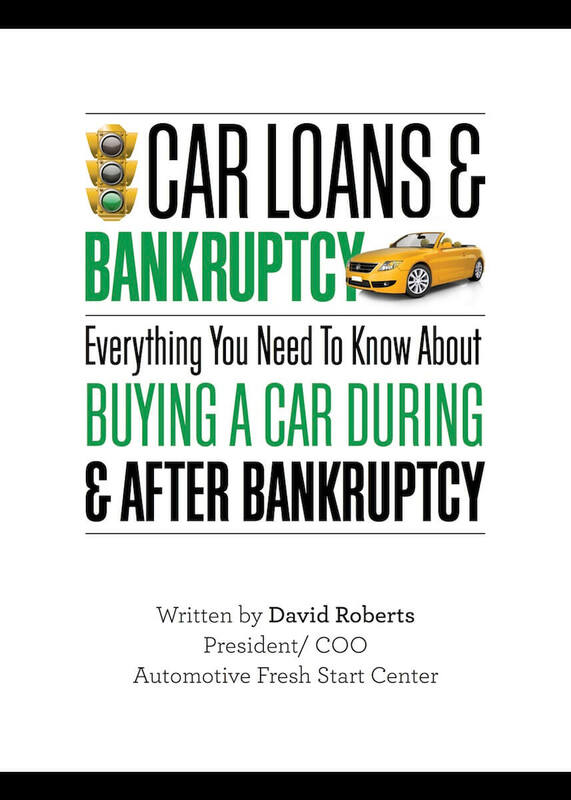 Attached are the information packages for the different types of bankruptcies that are available. Please choose the package that is appropriate for your situation. If you are not sure, just contact us for an appointment or for help with your situation at 904.725.0822.